Initial coin offerings (ICOs) have become a popular way for tech startups to raise funding and a lucrative investment opportunity for investors. Yet, regulators are warning the public about the risks associated with ICOs and cryptocurrencies, reminding investors that scams are rampant and that the practice is still unregulated. ICOs, also known as token sales, are a way for startups to raise money from users, similar to crowdfunding, by allowing them to buy a stake. In return, backers receive a token or cryptocurrency. They are not equivalent to shares in the firm. This is entirely dependent upon how the ICO and emission models are set up, if they do not provide dividend, voting rights on company policy or buy back initiatives, then they are not like securities or shares. ICOs are popular among cryptocurrency and blockchain startups and have exploded in the past few months. In 2017, there has been 92 ICOs so far, which collectively raised US$1.25 billion. 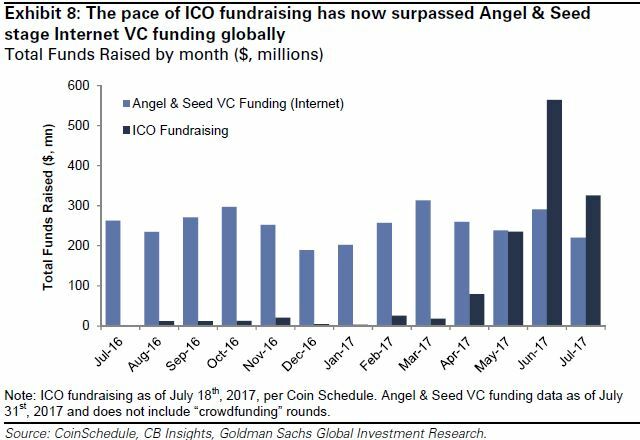 US$1.2 billion was raised through ICOs in the past two months alone, surpassing early stage venture capital (VC) funding for Internet companies. According to Coinschedule, the total amount of money raised via ICOs in April was just under US$100 million, but by May, this had more than doubled to almost US$250 million. Many of these startups have raised large amount of money. 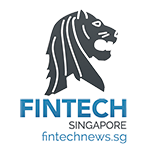 Tezos, a company that has created a new blockchain, raised over US$230 million, while Bancor, a startup that is developing a technology to improve digital token liquidity, raised US$153 million. ICOs have come under scrutiny from regulators and experts, who have warned of potential risks of cryptocurrencies and ICOs. 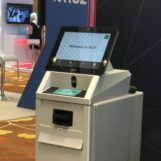 The note came as Singapore, which is already known as a global financial hub, has developed into a destination for ICOs with the likes of TenX, Golem and Qtum, among those to have held ICOs from the country. 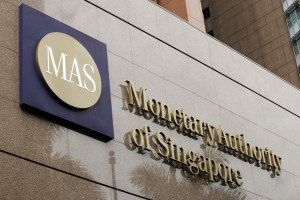 MAS recently said it will regulate token sales that are deemed to be securities, as well as exchanges and other services the enable post-ICO coin trading. Meanwhile, the US Securities and Exchange Commission (SEC) provided guidelines for investors to consider before participating in ICOs. 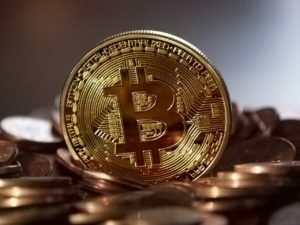 The note includes ways to identify fraudulent investment schemes, and advises on key information to look for such as how and when investors will be able to get their money back, what the money will be used for and what rights the virtual coin or token provides to investors. “Before investing in an ICO, ask whether the virtual tokens or coins are securities and whether the persons selling them registered the offering with the SEC. “Ask whether the blockchain is open and public, whether the code has been published, and whether there has been an independent cybersecurity audit. 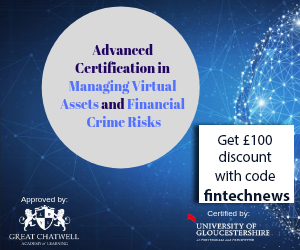 Traditional anti-money laundering (AML) framework requires fundraising companies to do their due diligence in areas such as knowing the customer, validation of their identity (KYC) and tracking their sources of wealth. 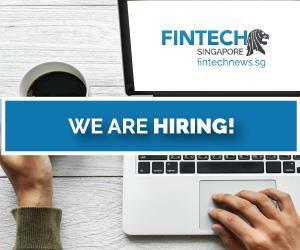 According to Tim Phillipps, APAC leader for Deloitte’s Financial Crime Strategy and Response Center, ICOs and cryptocurrencies are new avenues for an age-old problem, and “people would endlessly look for ways to avoid having to go through all the regulatory efforts, the compliance and so on,” he told CNBC. One notorious ICO scandal is The DAO, which raised a record ICO at the time only to lose a third of the funds through a hack. 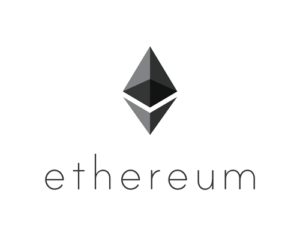 The incident led to the split of the Ethereum blockchain after a fraction of the Ethereum community decided to roll back transactions related to The DAO fundraise. Recently, a startup called CoinDash started an ICO but was eventually hacked. US$7 million was stolen from investors trying to participate in the startup’s ICO. Last week, Dave Appleton of Malaysian fintech startup HelloGold, published a blog post warning about BitsDigit.com, which he believes is running a fake ICO and using the whitepaper of another blockchain project it copied called coss.io. “Most of the startups are raising ridiculous sums of money without any sign of viable products and no real utility to the underlying token,” Vladislav Solodkiy, managing partner of Life.SREDA VC, wrote in a recent blog post. Solodkiy noted the example of the Useless Ethereum Token, which openly declared on its website: “You are literally giving your money to someone on the Internet and getting completely useless tokens in returns.” Yet, the campaign managed to raise more than US$70,000. “People say ICOs are great for Ethereum because, look at the price, but it’s a ticking time-bomb,” Charles Hoskinson, who helped develop Ethereum, told Bloomberg. Featured image: Piles of U.S. Dollar Bills on Silver and White Suitcase, via Pexels. “In return, backers receive a token or cryptocurrency, which are equivalent to shares in the firm.” No, that is entirely dependent upon how the ICO and emission models are set up, if they do not provide dividend, voting rights on company policy or buy back initiatives, then they are not like securities or shares.